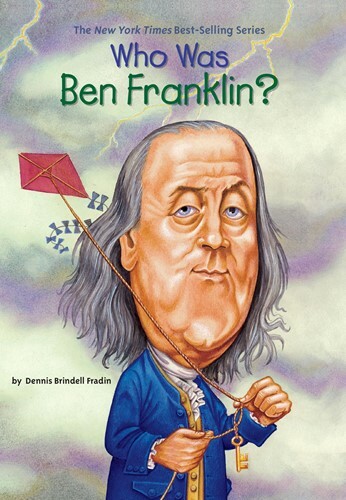 Ben Franklin was the scientist who, with the help of a kite, discovered that lightning is electricity. He was also a statesman, an inventor, a printer, and an author-a man of such amazingly varied talents that some people claimed he had magical powers! Full of all the details kids will want to know, the true story of Benjamin Franklin is by turns sad and funny, but always honest and awe-inspiring. From the Trade Paperback edition.